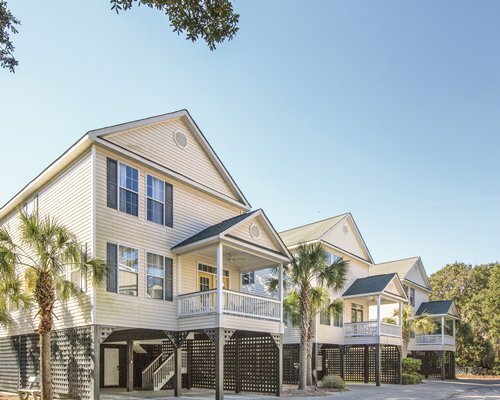 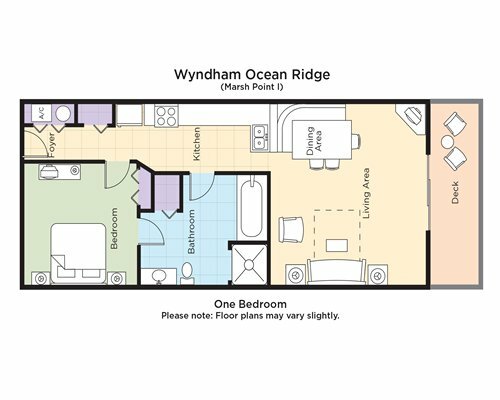 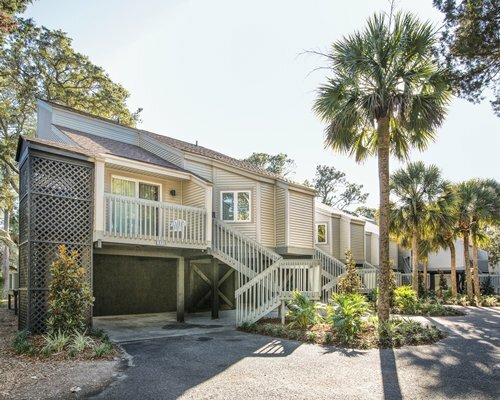 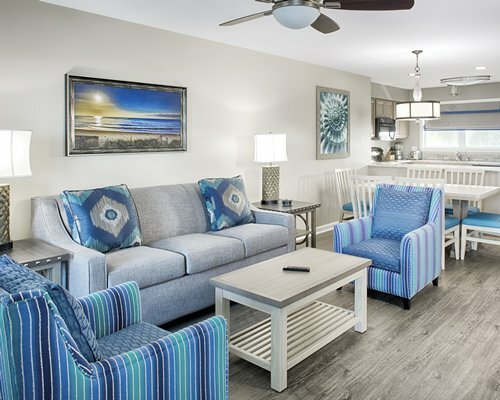 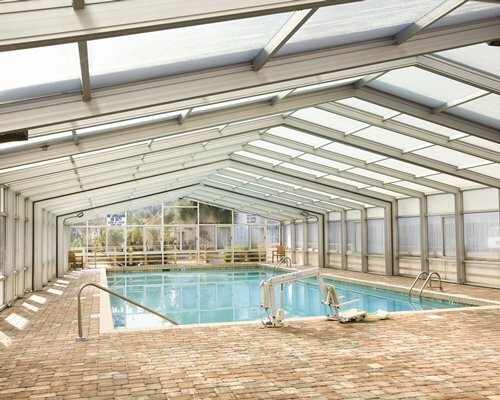 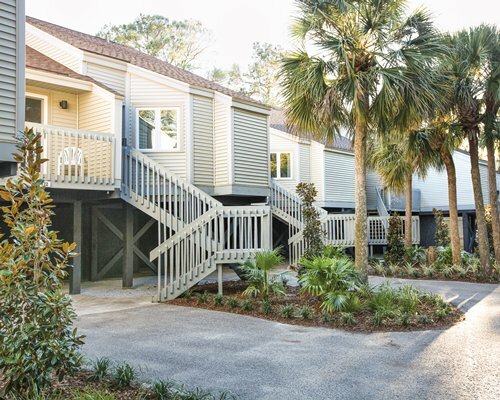 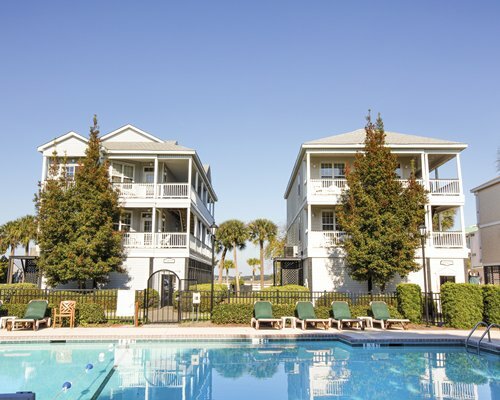 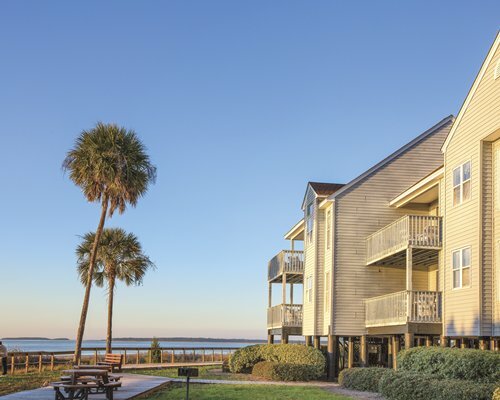 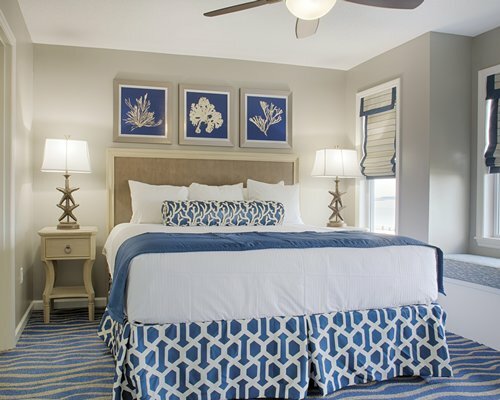 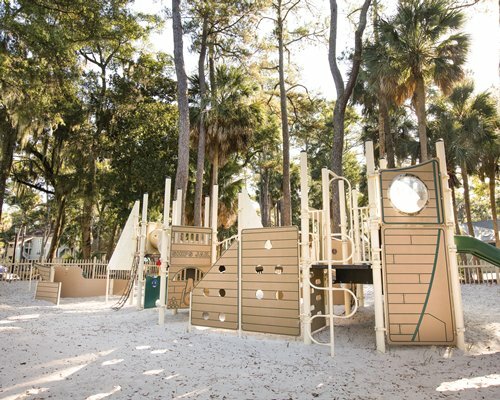 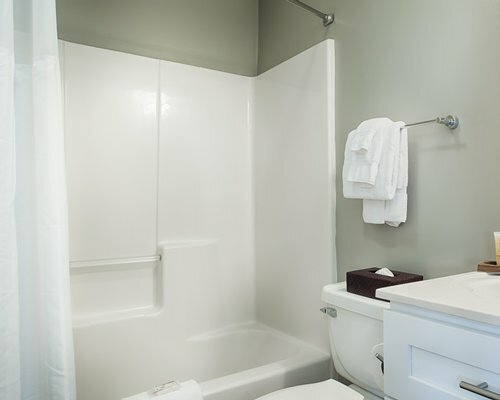 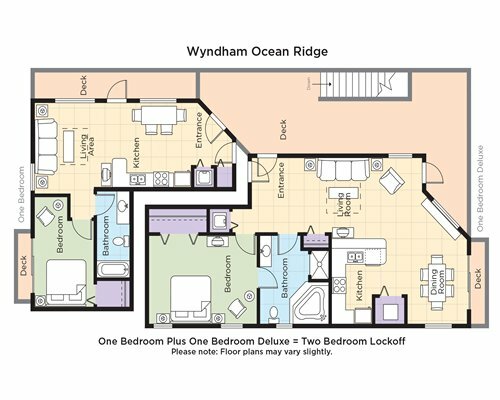 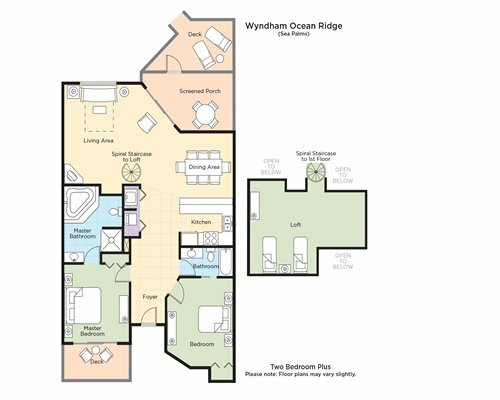 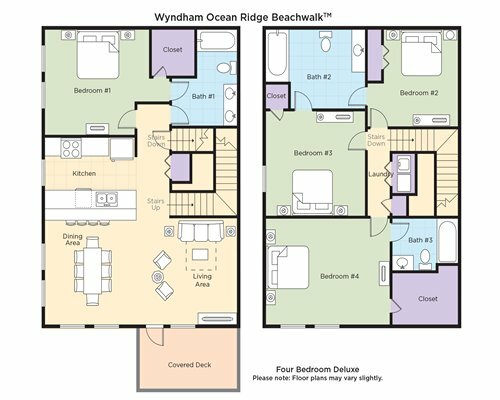 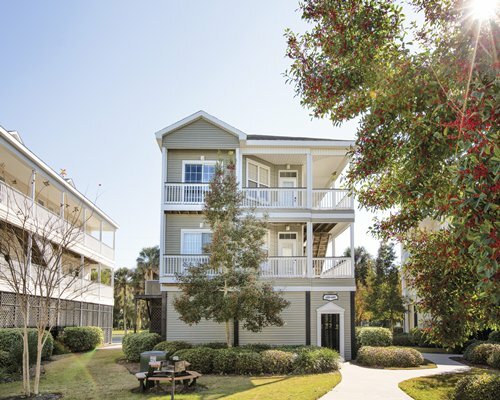 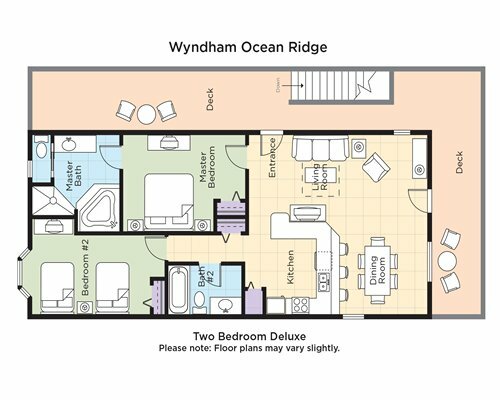 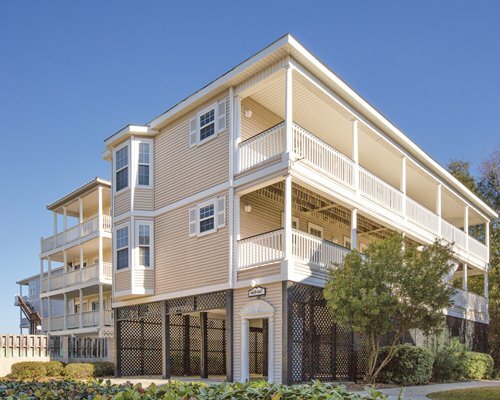 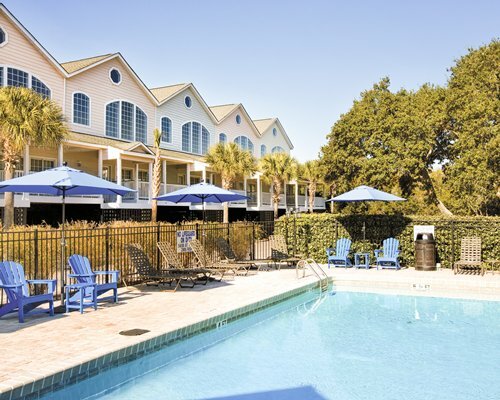 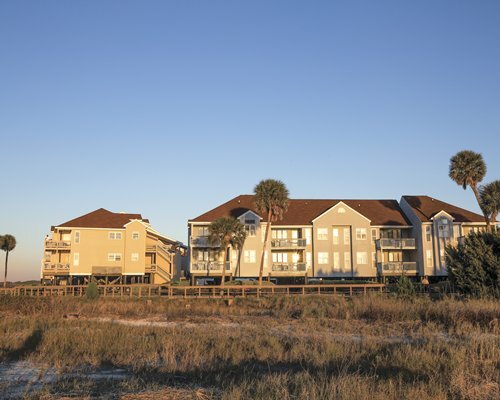 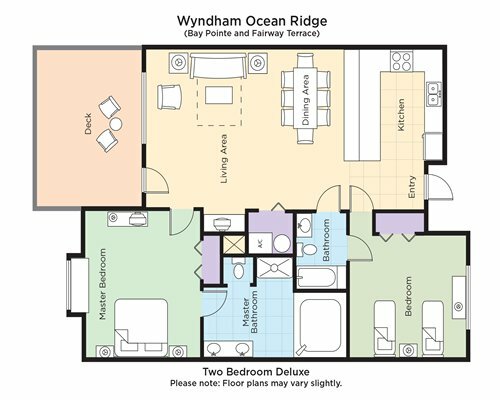 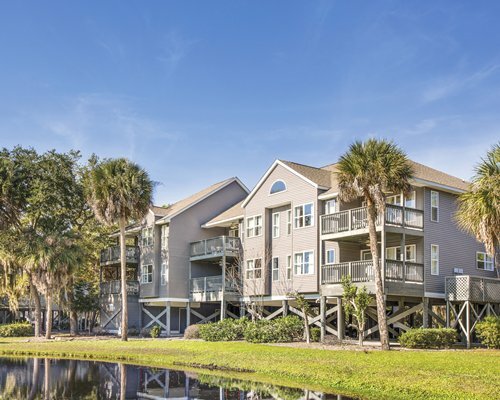 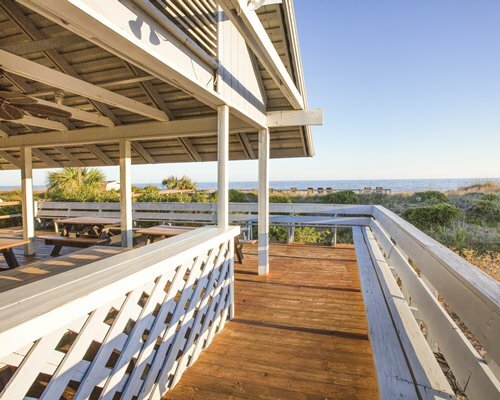 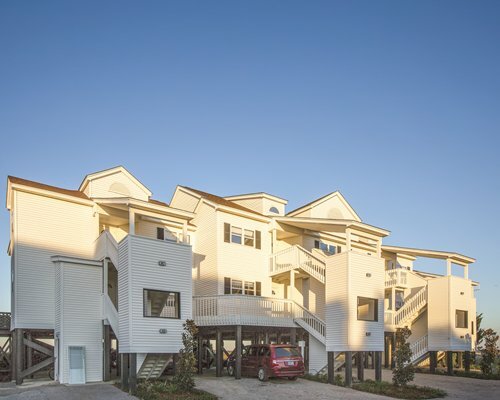 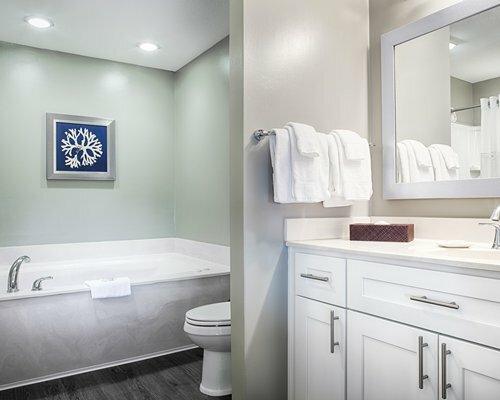 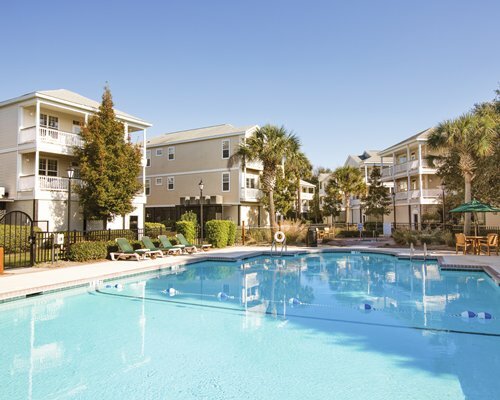 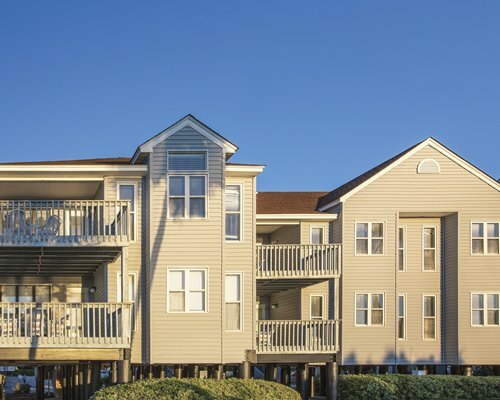 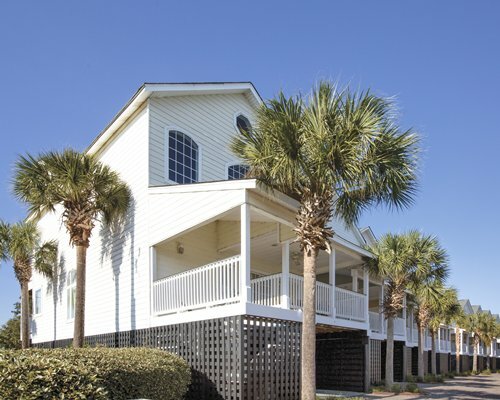 Wyndham Ocean Ridge is on South Carolina's best-kept vacation secret: Edisto Island. 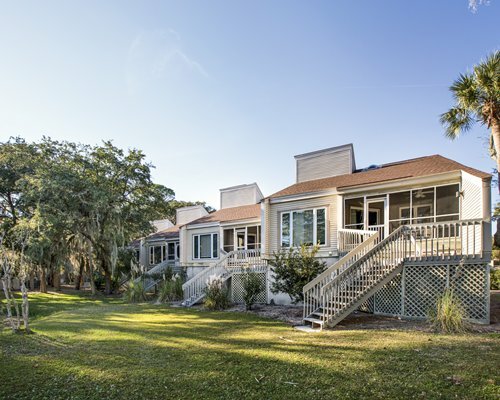 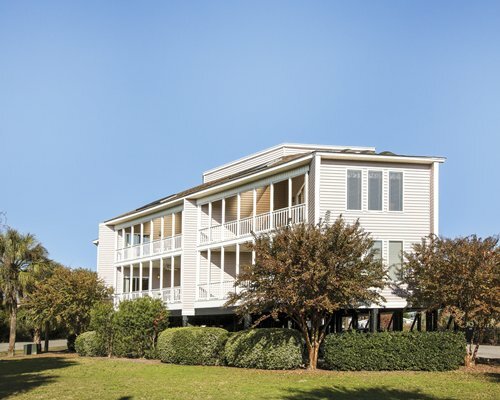 Forty-five miles south of Charleston, Edisto has escaped commercialization and is set up for a truly relaxing getaway. 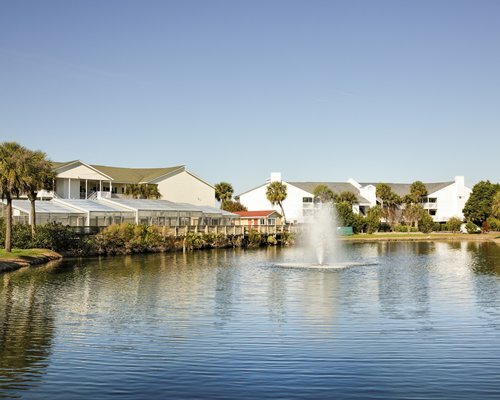 The scenery is breath-taking; the wildlife, oaks, water, plantations and farms will welcome you like old friends. 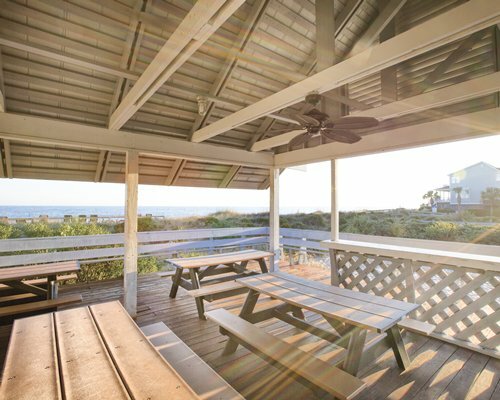 This is the perfect place to cast for shrimp, luxuriate in the Atlantic Ocean, build a sandcastle or explore salt marshes. 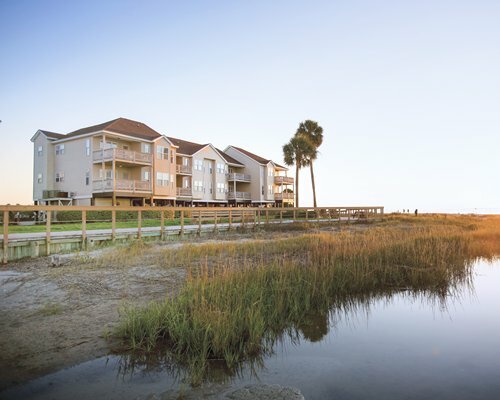 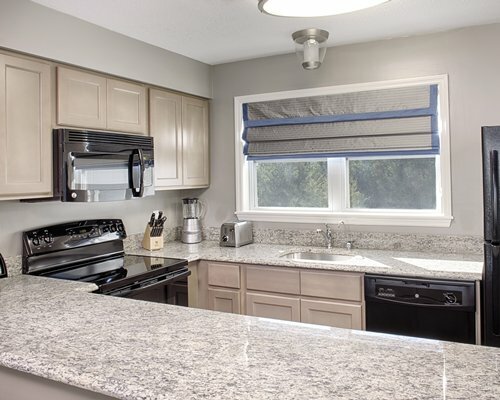 Perfect for bike riders, you can boat and kayak and enjoy the local seafood restaurants. 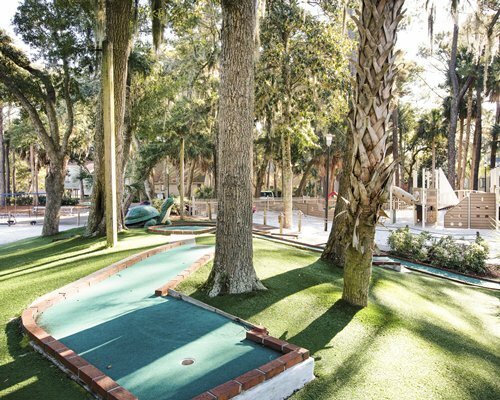 Quaint gift shops and a rich cultural history also abound.